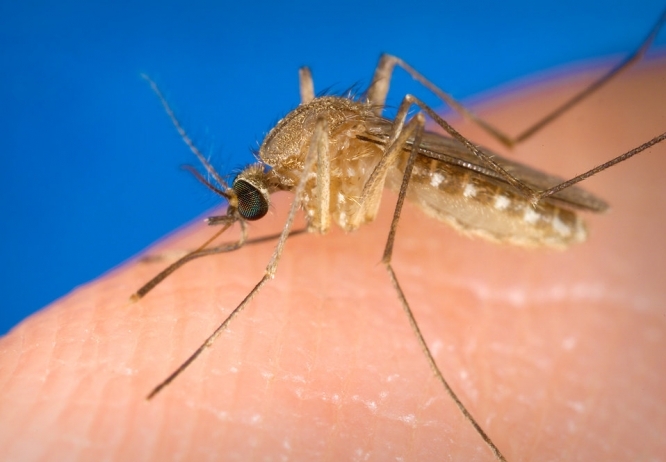 A case of West Nile fever has been detected in Nice, prompting authorities to warn local residents to protect themselves against mosquitoes in the area. The case is the first to be confirmed in France since 2015, and comes following a handful of other diagnoses across Europe, reports local news source 20 Minutes. In the wake of the diagnosis in Nice, the Regional Agency for Health in the Provence-Alpes-Côte-d’Azur (l’Agence Régional de Santé, Provence-Alpes-Côte-d’Azur (ARS Paca)) is warning “all inhabitants of the Alpes-Maritimes to protect themselves against mosquito bites”, as the virus is transmitted by the insect. The mosquitoes themselves become carriers of the virus after being in contact with contaminated birds (and sometimes other animals), but humans cannot spread the virus between themselves. As well as the case in Nice, there have also been confirmed diagnoses across Europe in recent weeks, including nine in Romania, four in Italy, two in Hungary, and one in Greece, according to the European Centre for Disease Prevention and Control (ECDPC). Although the virus cannot spread between humans, authorities have still put temporary preventative measures in place in the area, restricting the collection of blood or organ donation among Alpes-Maritimes inhabitants. An investigation into any possible further cases in the area has been ordered, including at the Nice CHU (centre hospitalier universitaire), and across hospitals with an Accident & Emergency (Urgences) department. In most cases, West Nile fever does not present definite symptoms in humans, but can sometimes show up as similar to flu - including headaches, fever, and joint pain) and in rare cases can cause neurological problems. The patient in question in Nice, who was first diagnosed on October 20, is now said to be “healed, and in good health”. The last confirmed case of the virus in France was in Nîmes, in the Gard, in 2015, which was then the first case seen since 2003. Then, the carrier was thought to be a local horse, and residents were also warned to protect themselves from mosquito bites.